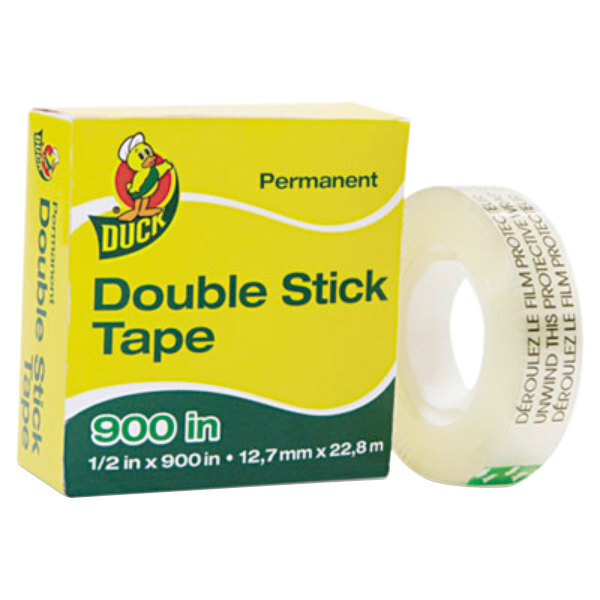 Use this Duck Tape 1081698 1/2" x 25 yards clear permanent double-stick tape for photo mounting, scrapbooking, and other small projects. Featuring a permanent adhesive on both sides, this tape is handy for tasks like mounting photos or documents. It creates a strong bond while allowing the taped item to lay completely flat. Plus, it's cleaner than other adhesives, such as glue. 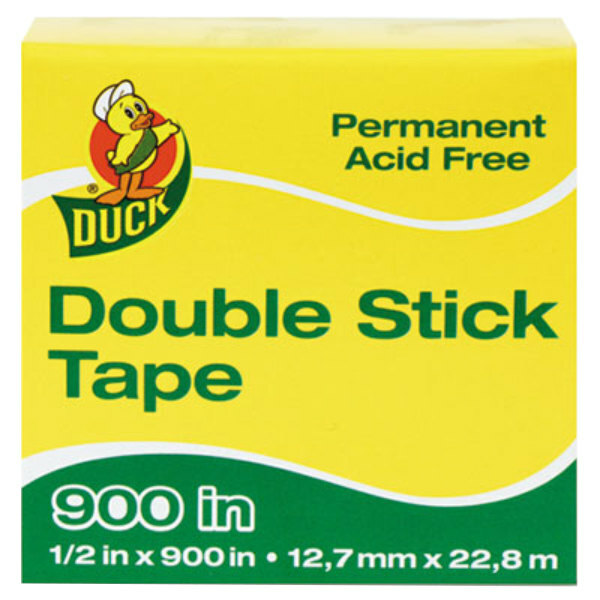 Just peel and apply this acid-free tape for an easy, no-mess way to mount photos or documents! Double sided tape is such a life saver when you want clean-no-mess flat stick. It is much easier to be precise in your projects when you have a product that works every time. This double sided duck tape is really good and strong tape. Great for arts and crafts and other taping needs. 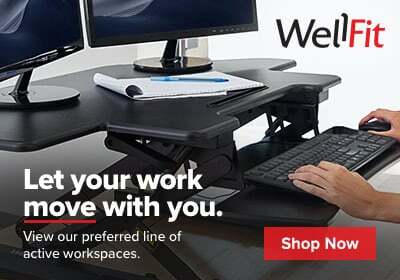 Great for any home or office.